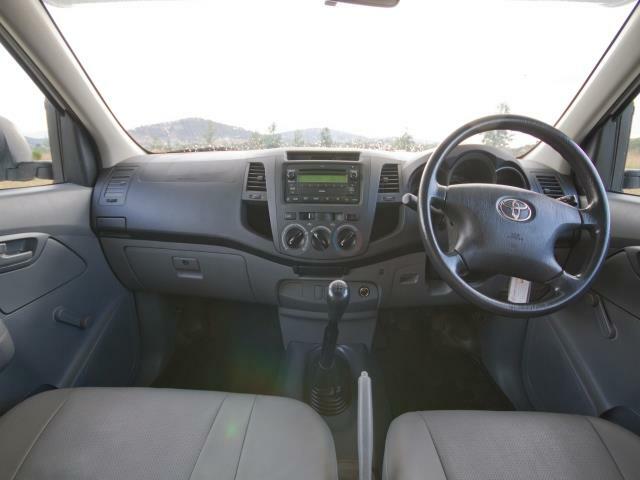 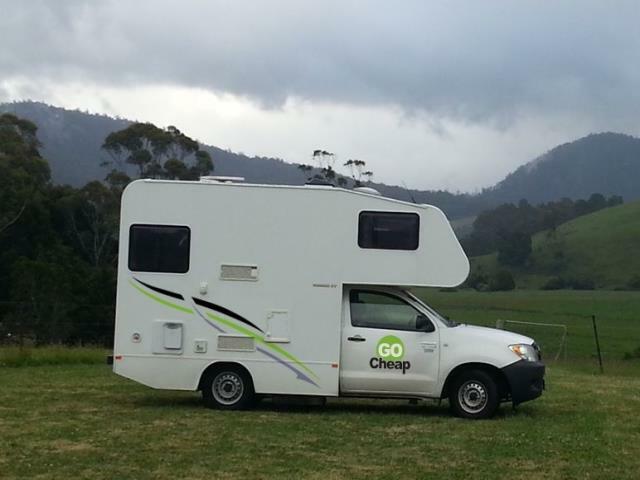 The 2 Berth Toyota Picton is an innovative and cost-effective motorhome for travellers who are seeking home comforts on a budget. 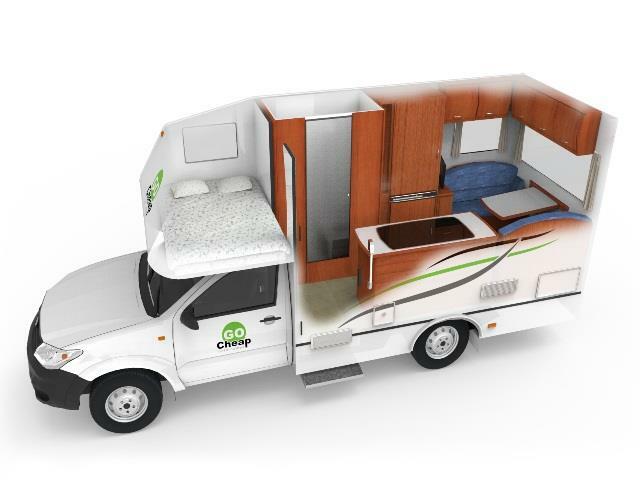 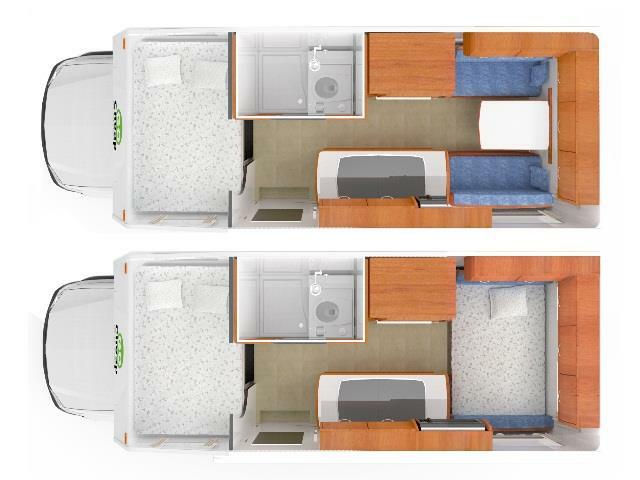 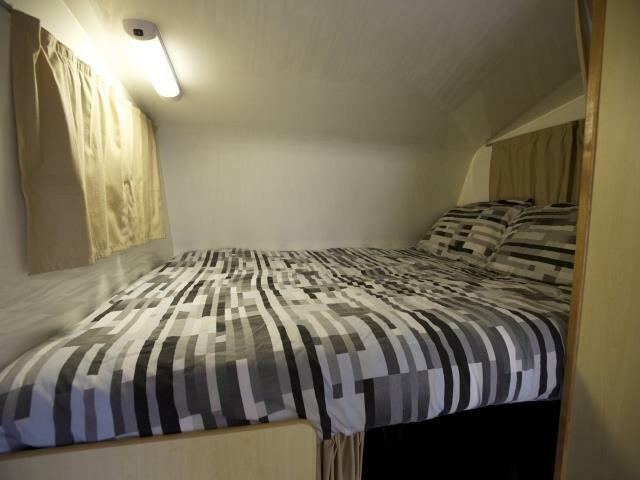 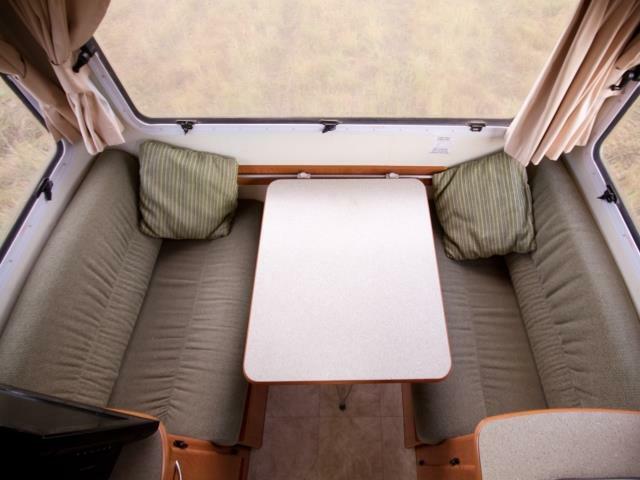 Equipped with an overhead double bed and a dinette single and is ideal for a couple. 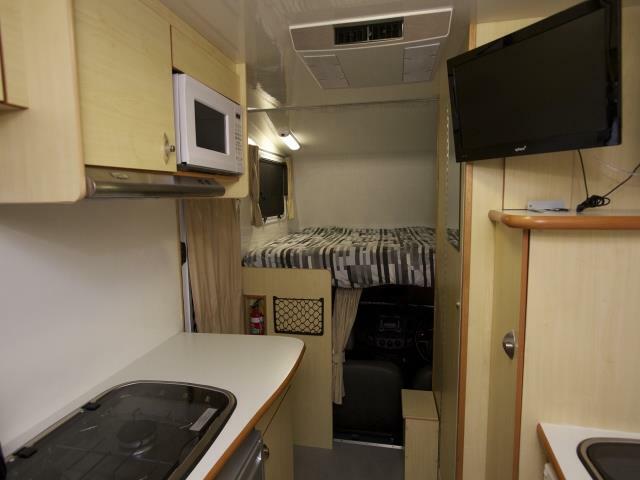 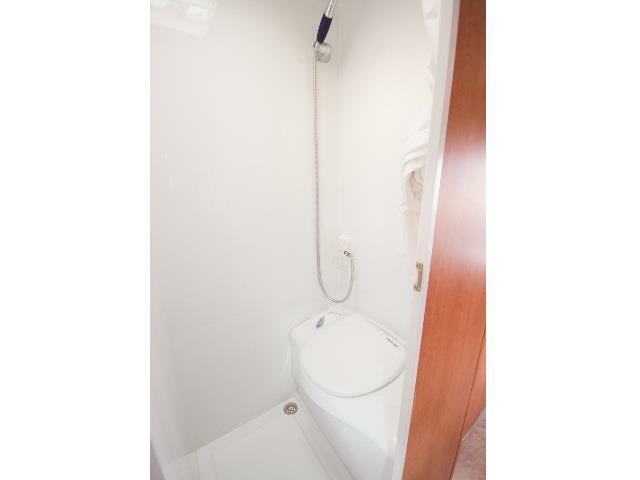 The modern interior includes a bathroom facility with hot water supply and a kitchen providing cooking necessities including a microwave and fridge/freezer.